Today, I thought to get into a question that I have been asked so many times by clients and friends. Now that we are closing the end of 2017, I thought a good time to look into this difficult question. 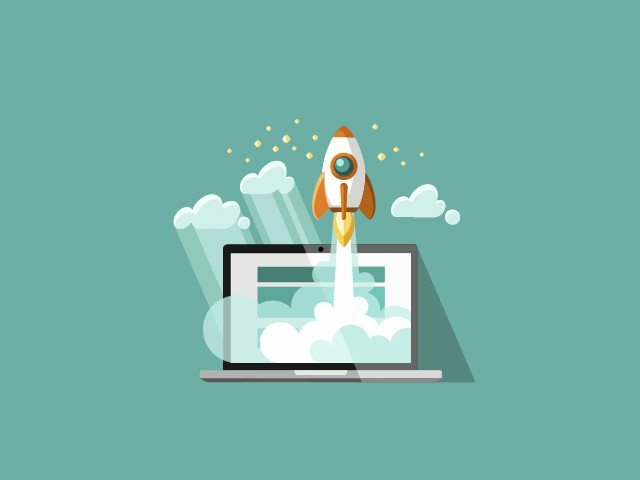 For many small companies, the new financial year could mean having the opportunity to invest in a new hosting server that is faster or being able to launch side projects that might need just the basics. If you do some research online, you will find loads of different reviews and benchmarks like which one has the best speed and so on, but for many small companies, start-up or even new entrepreneurs that have a limited budget might not be able to afford those high-speed servers. This is why I am going to try to answer this question from different directions, not only from the performance point of view but to the accessibility for newcomers or which is the most budget-friendly. As you might start to see, there is not a straight answer to such an open question like what is the best hosting I can get for WordPress in 2018. Before we get our hands dirty finding the hosting service for your new WordPress adventure, I want to state that I am an expert user. I work as a web developer so I had the opportunity to work with most of the providers and I am lucky enough to have several hosting services for my different needs. With all this say, let’s get started. In this section, I want to show you which I believe are the best WordPress hosting services only looking at their performance. These are normally the most expensive managed servers you can get for WordPress without looking at the dedicated servers. I might talk especially only about them in the future. I will list them in order of preference. I have to say that these providers are really close each other in terms of performance so at the end my decision is based on parameters like easy-to-use, support and price/quality ratio. I have been using WPEngine for the last year and I use it for my personal and important money sites. Performance wise it is probably one of the top WordPress managed hosting services and its price even that is quite high isn’t as high as some of their competitors. I wouldn’t recommend for someone that is just starting up but if you ask me, which is the best hosting service right now? 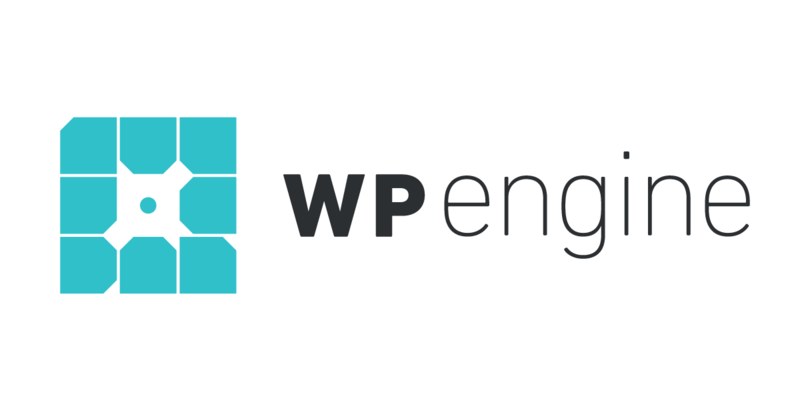 In my opinion, WPEngine is the way to go. 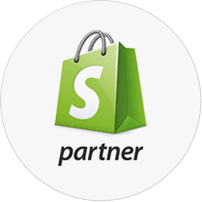 If I said I wouldn’t recommend for people is starting up, it’s because I believe there are some other options that won’t hurt that much your pocket and when you start you won’t need a top-notch server yet. On the other hand, Their admin area is super easy to use and have really good features like staging, development environments, and SSH. This is one of the fastest WordPress managed to host your website. It offers great security and also you can scale the server whenever you need. 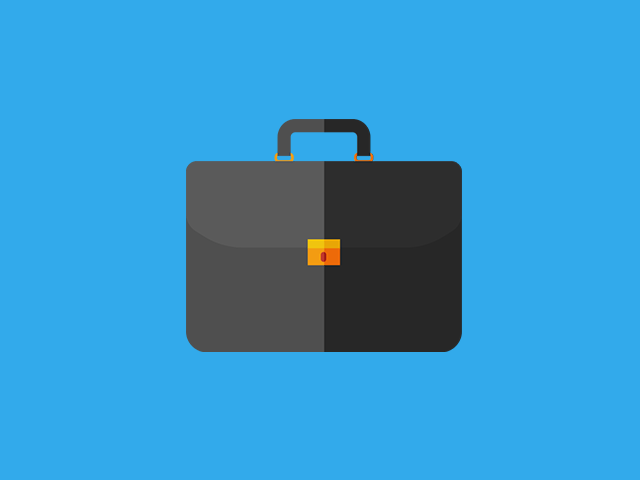 This is an awesome feature for those businesses that want to start small but able to grow. Like WPENINGE offers a one-click staging that is super easy to use and a super useful feature so you can keep working on your site without downtimes. This is a premium hosting service, this means that will be a bit most costly than other options but if speed, security, and scalability are important to you, worth every penny! In my honest opinion, I would go for FLYWHEEL. why? Here is why it is as good as WPENGINE but has better prices, if you buy annually. Easy, right? Not only that, it feels like WPENGINE has lost that great customer services and put on some policies that aren’t that flexible. Albiesoft will be moving on 2018 to Flywheel after a long period of testing. I will probably do a proper comparison about these two in the future with numbers and all. In this section, I want to discuss what are the best WordPress hosting providers but not looking at the performance only but as an overall. This means that the two next companies are the ones that will provide the best possible WordPress hosting for your bucks. There are loads of hosting services that offer good deals but most of them are short deals that you will get expending over time more or full of upsells like bandwidth or space limitations. This is one of the top web hosting companies right now and they offer an awesome managed WordPress hosting, it is even recommended by wordpress.org. It is super easy to use and offers great features like the stagings, unlimited websites, decent loading speed. If you know your way around CPanel you will be at home. But the greatest of all the good things about Siteground is its price. The Geeky WordPress plan is super well priced for all the features included. To be honest, your website with Siteground you won’t be that far in performance to the big ones like WPENGINE or FLYWHEEL. So, if you are looking for the best all rounded hosting service for you or your company, SITEGROUND is your perfect solution. This is one of the best-known hosting services, they have been around for a long time an the made it to this top list because they offer regularly discounted prices like $1 for the first month. These WordPress hosting plans aren’t the fastest and lack of many features that we would love to see like staging environments and SSH but for its price, I would recommend it to new-comers and people that are starting off. These are the hosting services I recommend for 2018, the priority is the loading speed. As we can see there are so many hosting services out there. Many are just reselling others services so I didn’t want to recommend any of those. I will do another post soon about what are the top reselling hosting services you can use to resell to your clients, if you are interested please comment below. Also, another article in the oven is cloud hosting where you can hosWordPressss or any other kind of site. Hope this is being helpful. 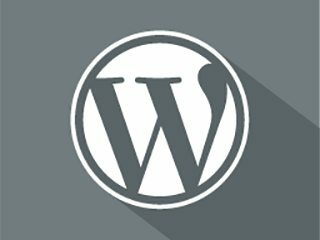 If you want us to design and code your WordPress website, send us a message and we will reply as soon as possible.